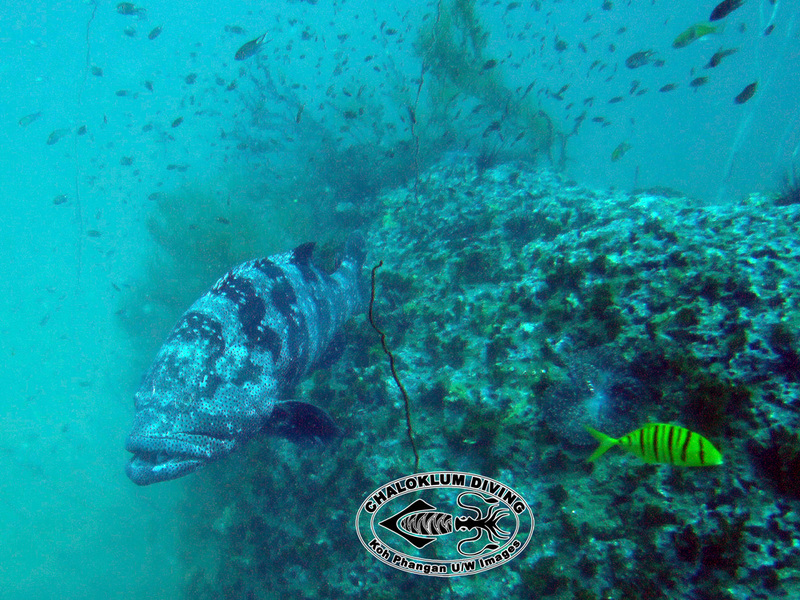 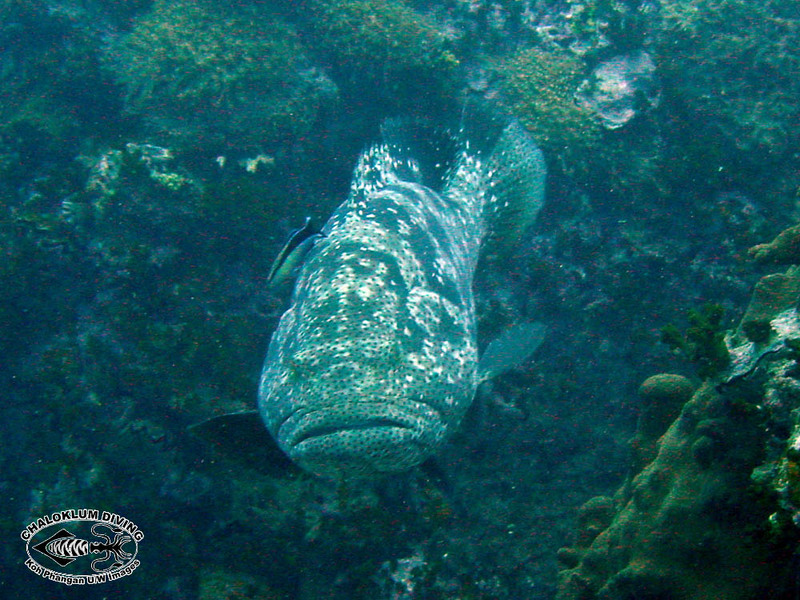 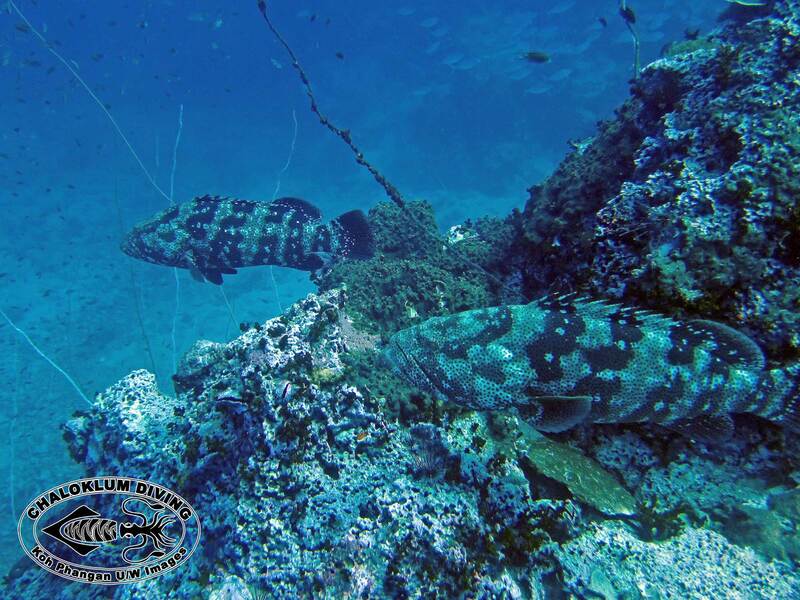 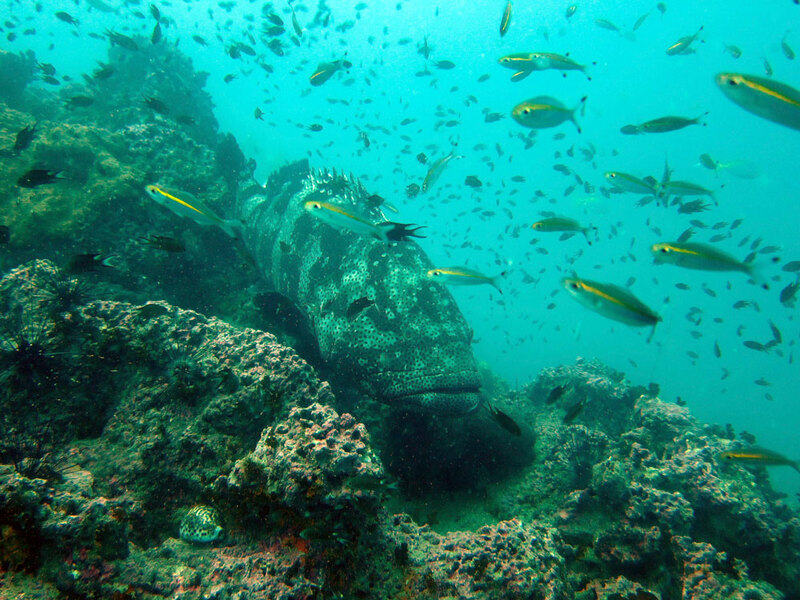 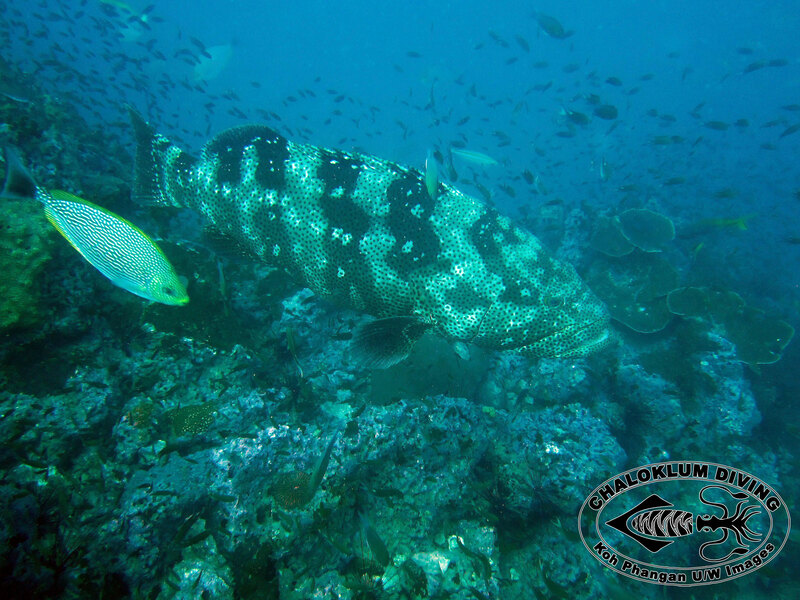 The Malabar Grouper is our second largest member of the Serranidae family. 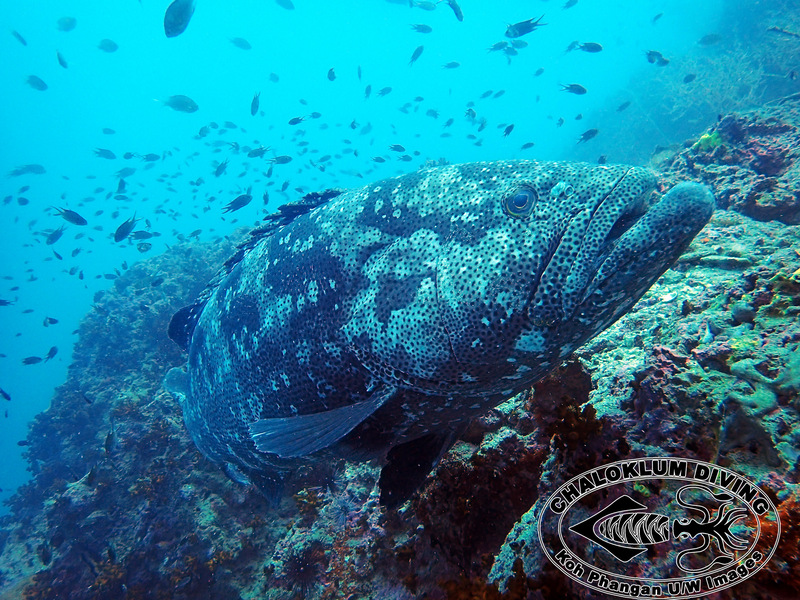 They are usually found hanging out at the deeper dive sites, especially at Sail Rock and the Southwest Pinnacles, up near Koh Tao. 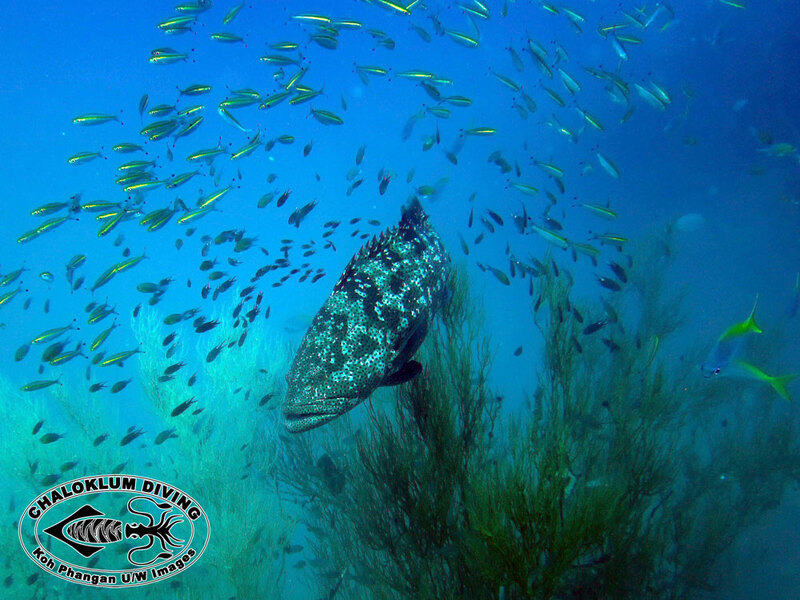 They are usually solitary in their habits and yet at other times they gather in small groups and interact as in this interesting underwater video.